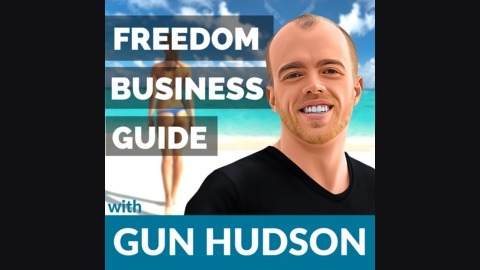 Welcome to Freedom Business Guide, where guys like you come to start and succeed with an online internet business that gives you the freedom for world travel, fun and adventure! Tune in twice a week for interviews with successful freedom business owners each Monday, and to follow your host's progress from Start to Freedom each Friday, which will teach you the best strategies and strengthen your mindset to design & pursue your dream lifestyle! 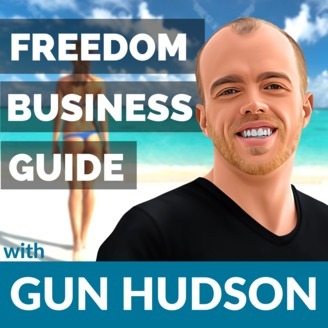 Head over now to http://www.freedombusinessguide.com to download your limited free copy of the Freedom Business Guide. This ebook & video mini-series outlines exactly how you can get started this weekend, and the 5 extremely common mistakes most freedom seekers make for you to avoid to reach Freedom Faster.